Omega （OMEGA） is a famous Swiss watch manufacturer，named OMEGA in English，named after the Greek letter Omega. It was founded by Louis Brandt in 1848. This gemstone pocket watch of Omega in Qing Guangxu period was already a very top luxury watch at that time. It was worth a lot. Only one or two international metropolises could buy it in Asia. Its production was very beautiful，exquisite and exquisite，which fully embodied the meticulousness，patience and wisdom of the classical watchmaker. Its elaborate design and good performance are examples and models in the watchmaking industry. 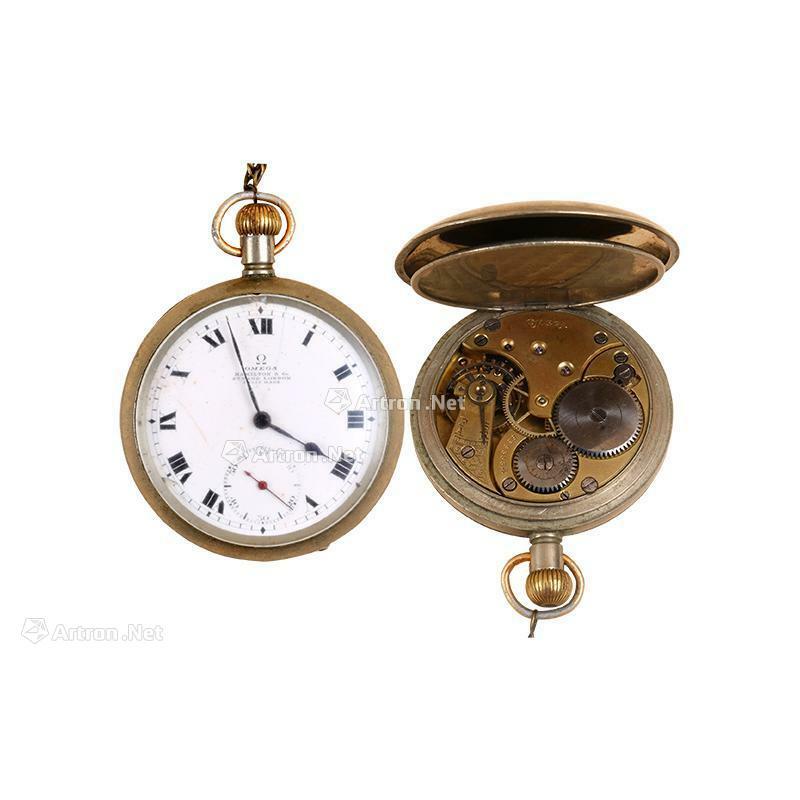 In recent years，the enthusiasm of collectors and investors at home and abroad for the old Omega pocket watch has completely exploded the market，and the auction price has reached millions or even tens of millions of times.